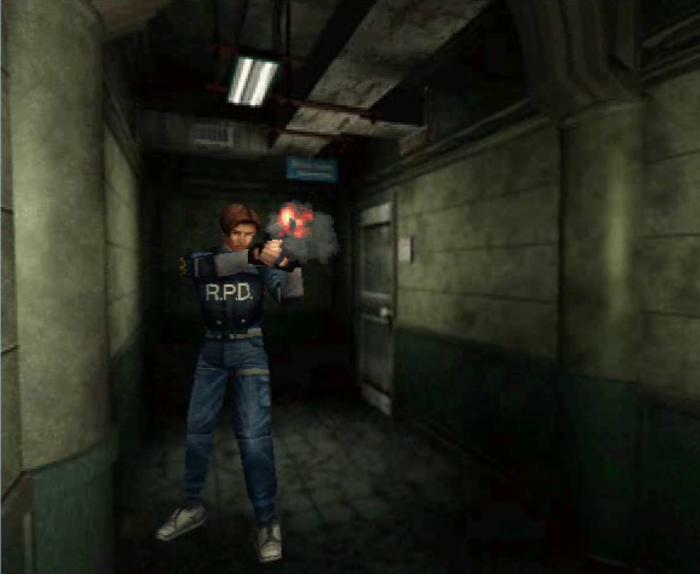 Resident Evil 2 was my introduction to survival horror games and In my opinion it deserves to be among the best games of all time for being influential to the world of gaming, years after it's release. 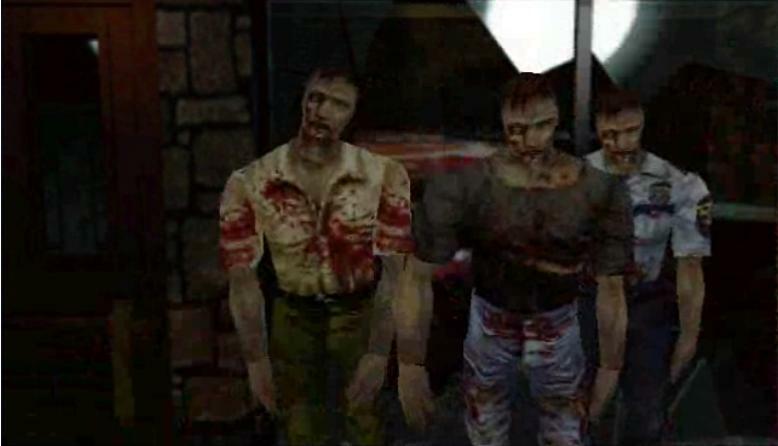 It even spawned a number of copycats and created a trend in gaming that is still present to this day. 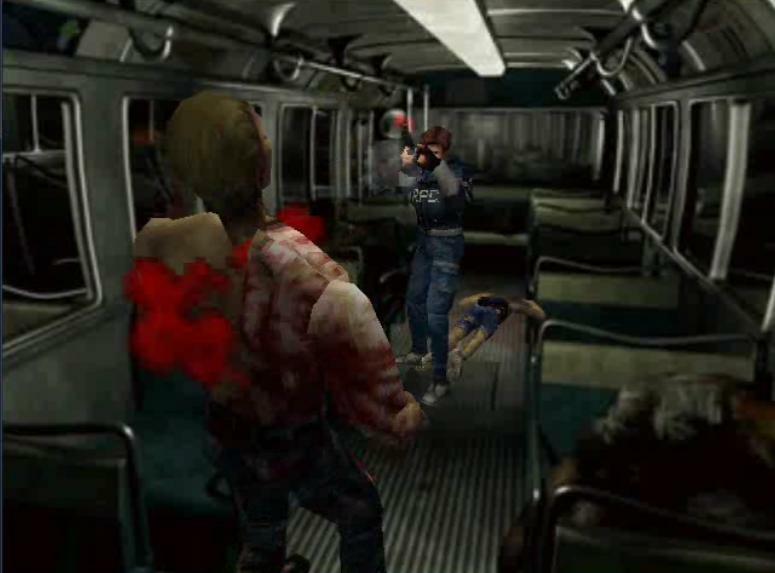 In this game players take on the role of either Claire Redfield and Leon Kennedy as they battle hordes of undead and other mutated monsters in order to escape from Raccoon City. 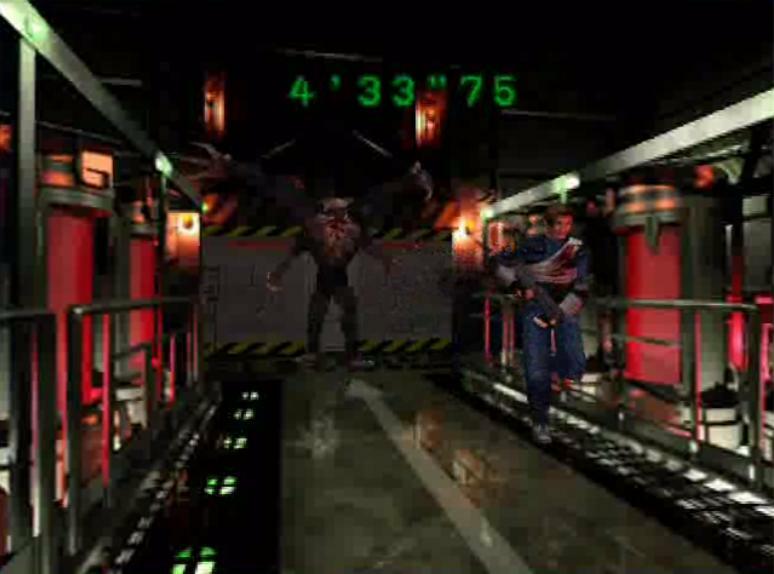 Gameplay is your typical 3rd person action game with a sprinkling of puzzle elements in between. 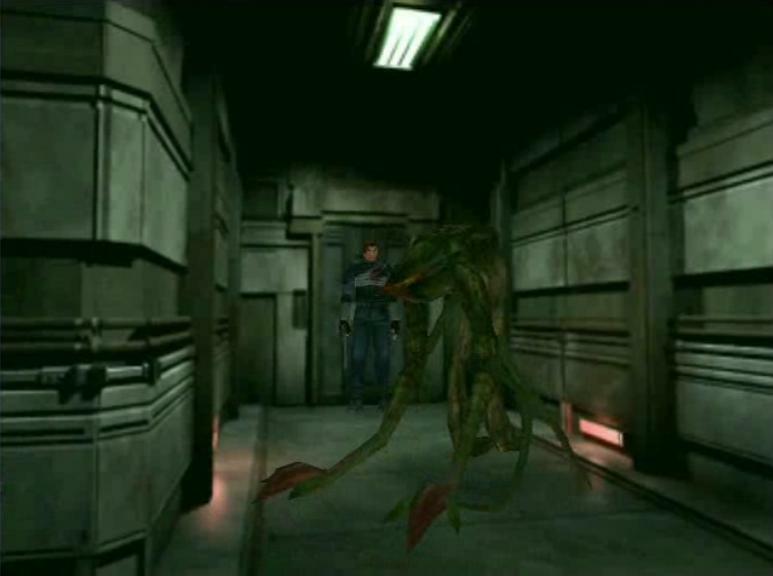 What it does best though is building tension and the most quintessential element in a survival horror game- survival. Ammos and heath packs are few and far between and some of the monsters can kill you quite easily, so running from a fight is a viable option. I think the tank controls also add to the tension and suspense in the game. 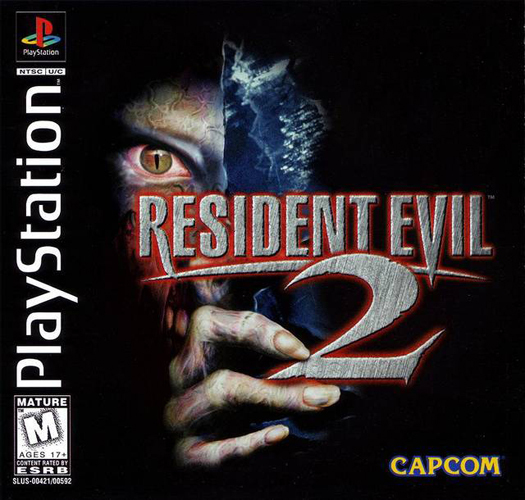 They don't make games like this anymore and this one is definitely worth revisiting or discovering if you are a first time horror fan. Now you can add videos, screenshots, or other images (cover scans, disc scans, etc.) 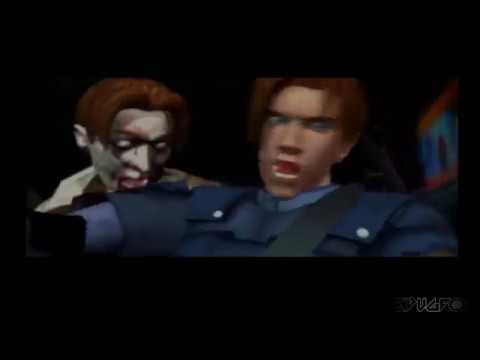 for Resident Evil 2 (E) (Disc 1) (Leon Disc) to Emuparadise. Do it now!